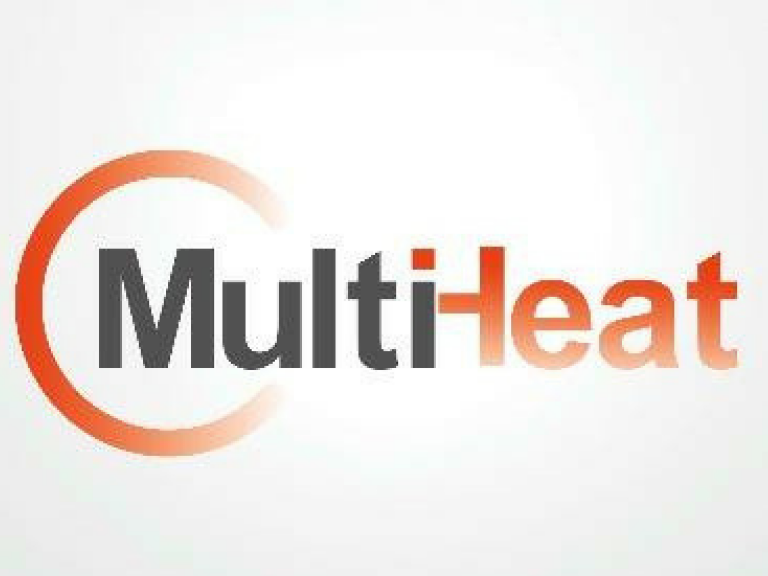 Multiheat infrared electric panel heaters are usually white, but can now be manufactured in any RAL colour to match or compliment the décor, individually created using a high gloss laquer or can be printed with your own jpeg image, business logo or photograph. Our wall panel heaters are best placed high up like a picture, hence the reason to make the radiator look special! Infrared electric heating provides a highly controllable and energy efficient way to heat homes and businesses, and by using attractive wall panel heaters you free up lower wall space and never have to worry about unsightly scratched and marked radiators again! Our panel heaters give off infrared energy which warms people and objects directly, just like very gentle sunshine, they are really comfortable to sit under all day, and warm the air with a nice cosy feel, not the usual hot stuffy air you might get with storage heaters or other hot blown air radiators. Infrared heating has been widely used in Germany, Austria and across Europe for around 40 years, as it is a more energy efficient way of creating comfortable warmth using electricity. 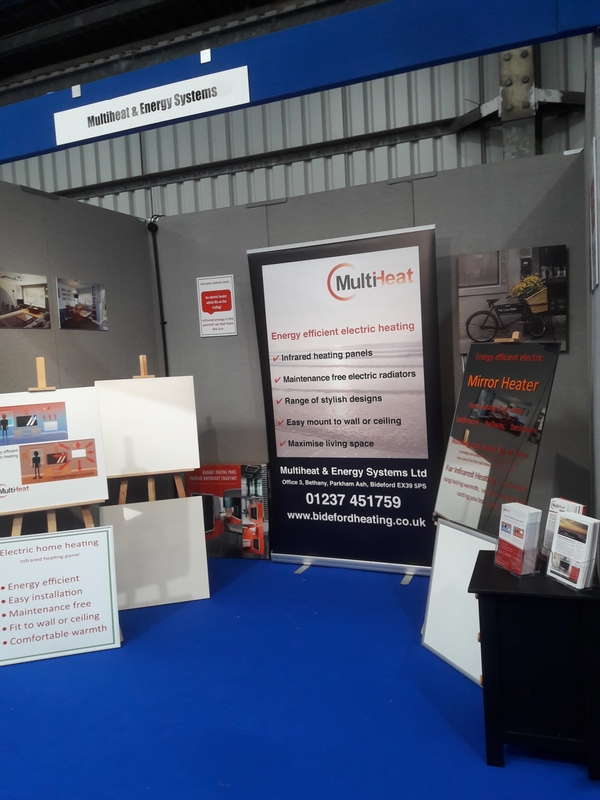 In the photo of our stand at The Cornwall Home Improvement Show recently we had plain white panel heaters, panel heaters printed with a business logo, a mirror heater which will heat the whole bathroom, and a picture of a bicycle on the wall which again is a heater for a room of about 6 square meters. Who says heating is boring!